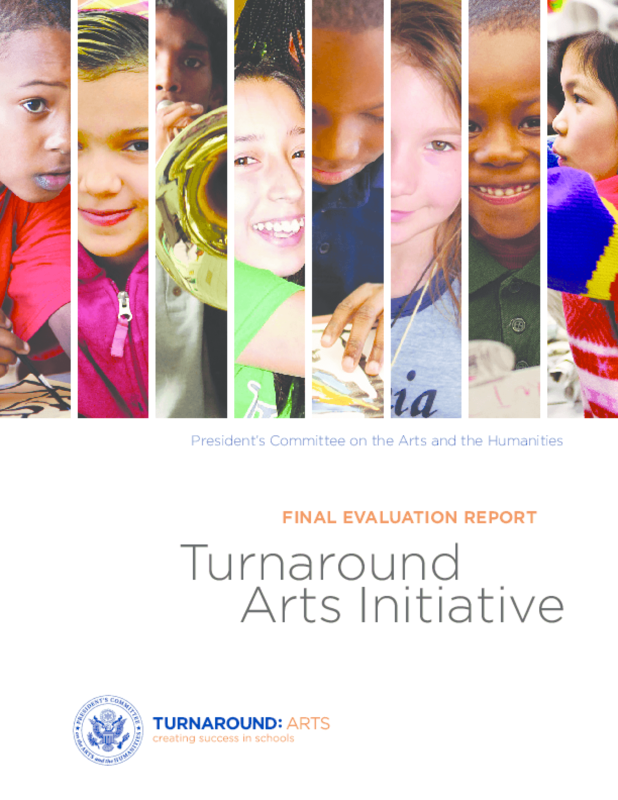 This final evaluation report provides a description and analysis of program impacts in the pilot cohort of Turnaround Arts schools at the end of their second year, including summaries of: 1) the theory of action and program pillars, 2) the evaluation design and research questions, 3) program operation and implementation in the arts, and 4) outcomes and trends in school reform indicators and student achievement data. 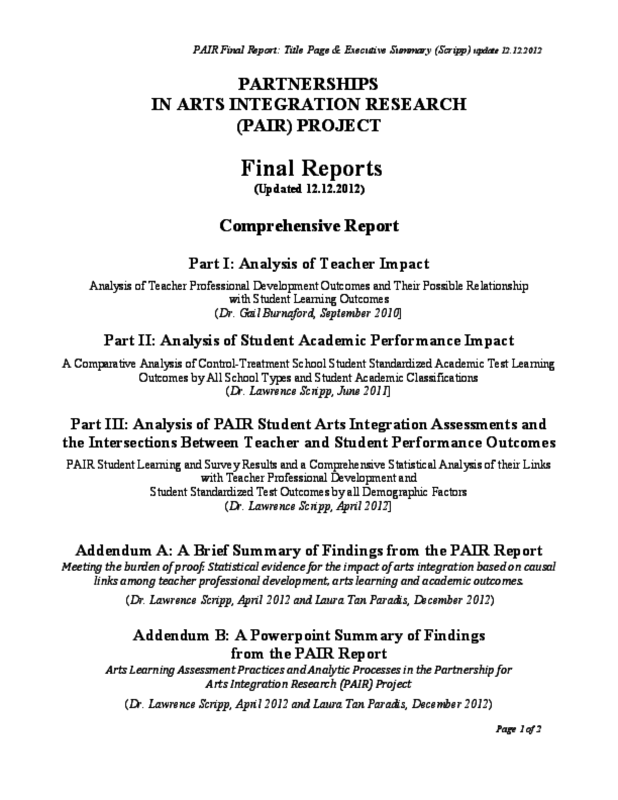 The PAIR (Partnerships for Arts Integration Research) complete final report is an evaluation of a four year, federal Department of Education funded Arts in Education Model Development and Dissemination (AEMDD) project administered by the Chicago Arts Partnerships in Education (CAPE) in partnership with the Chicago Public Schools. This project brought together 3 pairings of school populations (a world languages focused magnet cluster school with a fine-arts focused magnet cluster school; a math and science focused magnet cluster school with a fine arts focused magnet cluster school; and a literature and writing focused magnet cluster school with a fine arts magnet cluster school) to work with teaching artists in 4th, 5th, and 6th grade classrooms. Results from the six schools were compared with six control schools of similar status, resources, student population, demographic factors, and comparable levels of academic achievement prior to the start of the PAIR project. The PAIR research and evaluation focuses extensively on teacher impact and student achievement. Two principal investigators noted for their work in the fields of teacher education, student learning, and arts in education teaching and learning practices engaged in this research: Dr. Gail Burnaford, School of Education faculty at Florida Atlantic University, who examined the impact of PAIR on classroom teachers, and Dr. Lawrence Scripp, Director of the Center for Music-In-Education, Inc, who analyzed student arts integration and academic learning outcomes and their relation to PAIR teacher professional development outcomes and controlled for student demographic factors. 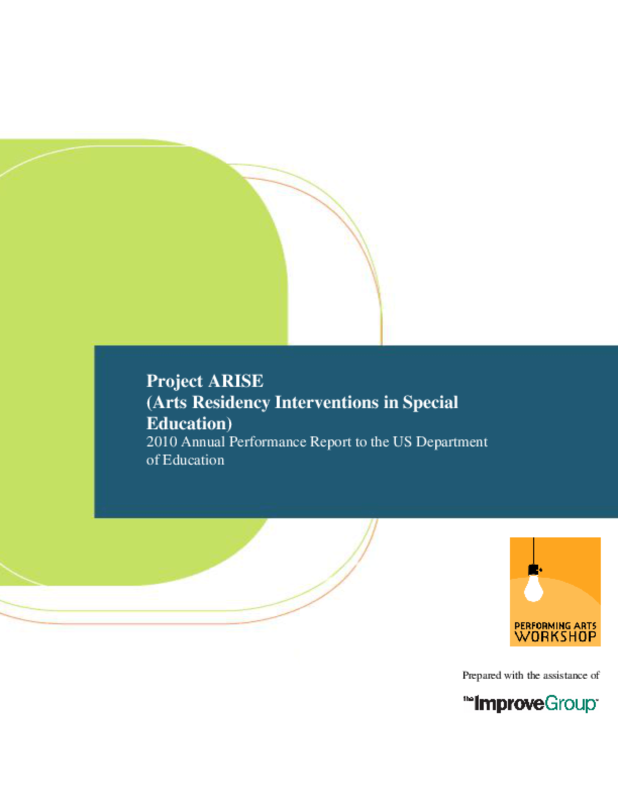 Burnaford's and Scripp's cumulative findings on the impact of PAIR on teacher professional development, student learning and the intersections between teacher and student outcomes over the three-year time period of the project are presented in the three-part comprehensive report. 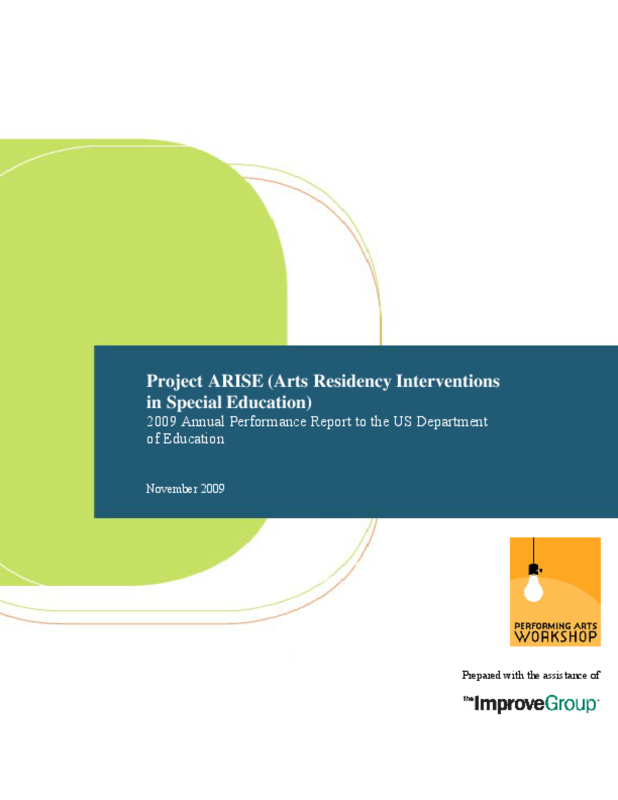 Lawrence Scripp and Laura Tan Paradis (PAIR research coordinator) provide a brief summary of the project findings as an addendum to the comprehensive three-part PAIR Report. 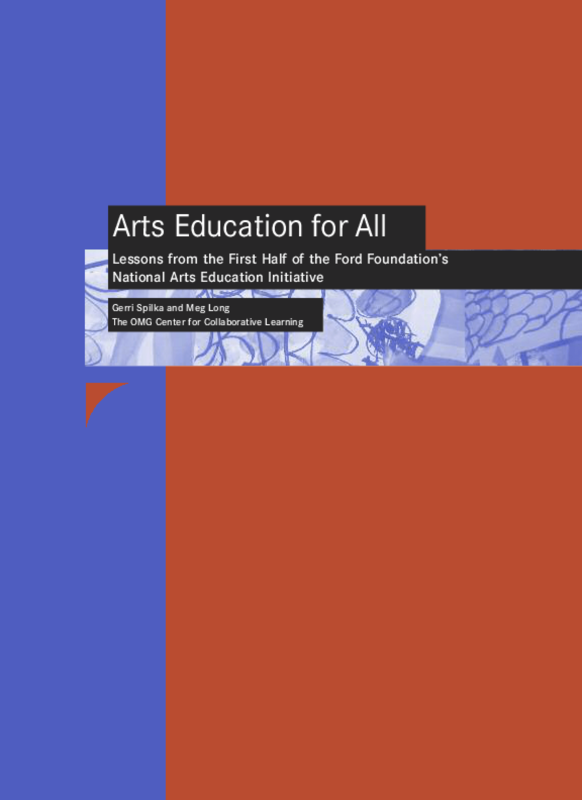 Based on documents, interviews, and site visits, reviews the design and impact of a program to boost teaching and learning quality at public arts high schools by supporting teachers' artistic and professional development. Lists issues for consideration.